Some of the Services we provide at DCS and More | DCS and More: Design. Copies. Shipping. 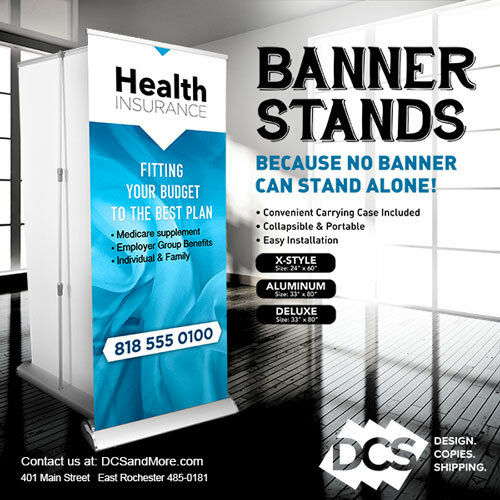 We offer many kinds of high quality printing at DCS and More. We print everything from posters to invitations, blueprints to business cards. Whether it’s for work or home, we’ve got you covered. We also offer professional in-house graphic design, and we are an Authorized FedEx Ship Center. We also offer a packing service. We provide affordable, professional printing services for any home, organization or business project. Big or small, we can do it all and we also have self serve copying, printing and faxing for your convenience. Free WiFi available too! Need something created? We offer in-house graphic design services. We can handle just about any project - from print designs to illustrations to websites. We are an Authorized Fedex ShipCenter. We sell packing materials, as well as have a packing service. If you have a FedEx prepaid package, we can accept and hold it safely for our daily pick-up Monday through Friday.